We tend to really dress up what broke us into a fandom. Somewhere in our lives we decided the great enjoyment we get out of a hobby was from something with prestige or acclaim. Or if we’re completely honest we go for it and say what really hooked us when we were rather young. But we wince at the prospect, the people we are now might scoff… scoff at the fact that we enjoyed even a moment of Macek Wrecks and poorly translated DIC properties. 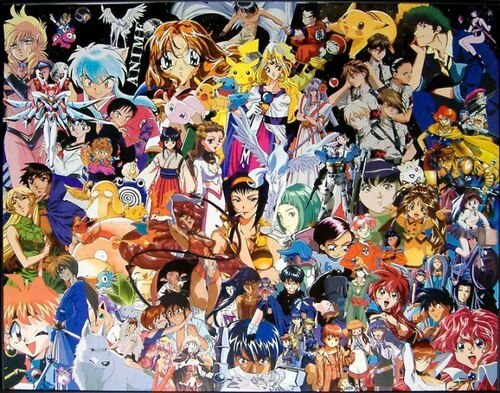 To enjoy the late 80s and early 90s of anime now is very kitsch and funny. So we put a large spin on it to make it more palatable. And the excuses, I looove the excuses. I dressed up my own starts as well, but over time you understand that in the end it doesn’t matter, who you are now had to start somewhere and you usually had to gravitate to what got really popular at the time. Rare is the man whose first exposure to anime is actually Cowboy Bebop or Rintaro’s Metropolis. Heck, I’d even be suspect of those people; you need a mix of highbrow, lowbrow and all in between to appreciate a medium. My own history is pretty standard for folks my age. I really liked robots when I was really young, so I gravitated towards Transformers as my five year old drug of choice. So this means I ate up shows like Robotech and Voltron. I never cared about their origin other than a snippet from my mother on how she used to watch “Cartoons like that” when she was growing up. I learned later she enjoyed watching the American translated Ultraman, Gigantor and Astroboy. Maybe it’s in the blood? I don’t know. With the power of my elongated forearm I’ll save the galaxy! 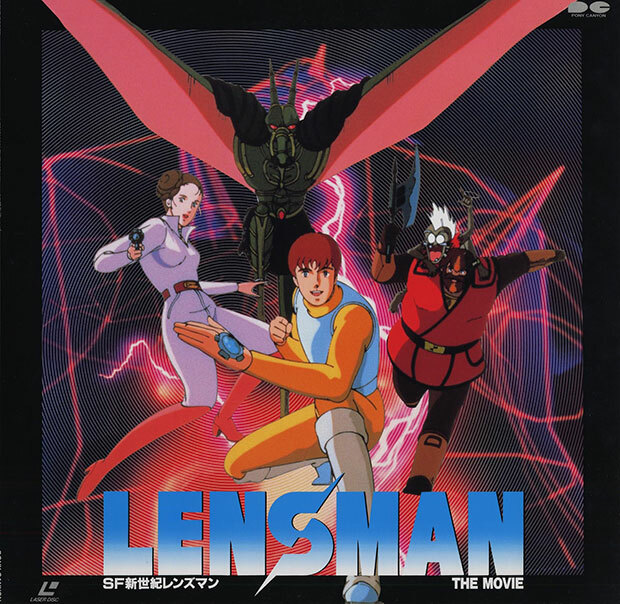 What turned me from a little kid not caring where my cartoons came from to a man who just had to know more about Japanese cartoons was one you can’t get anymore: Lensman (Known in Japan as Lensman: Secret of the Lens). I was familiar with the name being my first real geeky hobby was reading my father’s old science fiction novels including E.E. “Doc” Smith’s fantastic pioneering space opera series of the same name. I was at my grandfather’s house on the eastern shore of Maryland when it came on the Sci-Fi Channel during a rainy Sunday. I had seen some interesting stuff out of animation at the time, but this was different. Sure, the reader in me did the fantastically terrible comparison to the books, and yes this movie was lacking. But the visuals were so different and the pacing so bizarre I had to check out more. This love of a film led me down a path of anime familiar to lots of folks who were teens in the 90s. From Akira to Vampire Hunter D I ate anime up. I drew it in my notebooks (Well, traced. 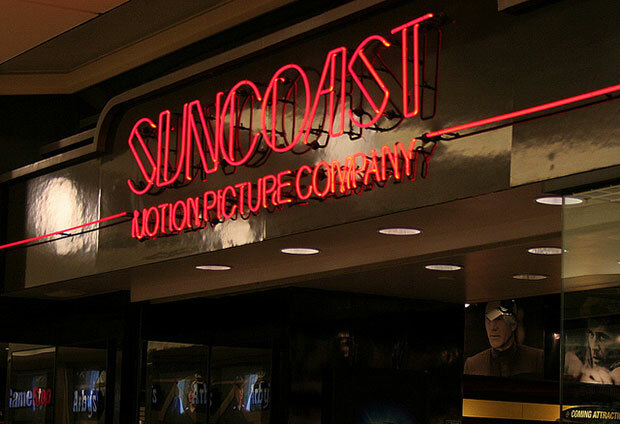 I’m no artist), I saved my allowances to hit up Suncoast video, and I sought out manga in the local comic shops and enjoyed every moment as anime grew up around me. But it all boils down to your first. My father bought me a copy of Lensman. It was technically my first anime I owned. But you never go by the first things your family bought you. You don’t really treasure the “Jock Jams Vol 4” your aunt gave you with your first CD player. No, the album you identify with is the first one you purchased yourself with your own hard earned cash. It’s an event that will usually help you identify and shape your tastes. 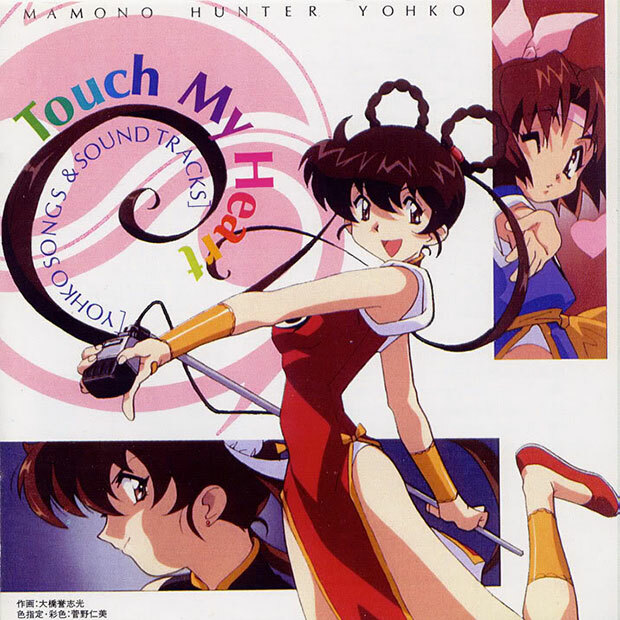 The first one I ever bought was a copy of Devil Hunter Yohko. This is not a good anime by any stretch. A madhouse production of about 6 OVAs and that includes a showcase music video episode for our main voice actress to push her pop idol CDs and soundtracks. For those of you who don’t know it, this series follows a girl named Yohko Manno who is the one hundred and eighth generation of a line of, you guessed it, devil hunters who have kept evil demons and the like from running rampant in the world. Why ever could a teenage boy still want to watch cartoons? It’s hard to talk about this series without giving a short talk about each of the episodes, but I’ll try to be brief. Our first episode is rather erotically charged for an origin story. Demon hunting of this nature can only be done by a virgin until the “power” is passed along. 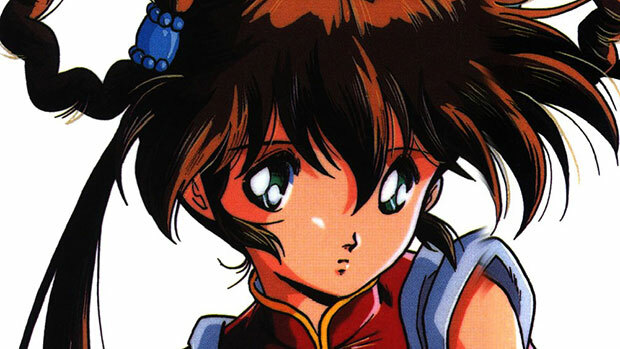 Yohko’s mother had a bun in the oven earlier in her life, so she was skipped over. Now, the demon world knows this and a time of great importance for shifting dimensions is near, blah blah blah. Same old demonic running out of time plot we’ll see again and again. So much like sending Terminators back time and again to kill John Connor, the demon world conspires to get her laid before she can assume the mantle of hunter. If you never check out anything I talk about ever again, make sure you watch this “plot” unfold at the very least. Looking back it’s hilarious, but I can see where a 14 year old would think it was the coolest thing ever. Demon’s giving you the ultimate power of what the kids call “Swag” to make sure you can bone the girl of your dreams before she stops Armageddon or something. It’s not the most 90s thing ever, that honor goes to Hyper Police, but its damn close. Armor up kid, you’re gonna’ be in a lot of 14 year olds imaginations tonight. People are hiding the machine guns. Only one girl can be his lover. Yes I own it. No, I don’t have any shame in doing so. Yes, it’s horrible to work out to. Pair that with a rather forced string section and the heavy handed love is war theme assumed to be in every Japanese girl’s heart and you will be rolling on the floor laughing. So yeah, like many of you an impressionable youth found out there was a weird and interesting way to view violence and breasts in a weird manner that his parents wouldn’t understand. I’ve got no regrets, and neither should any of you. Shame is for the person who didn’t let his tastes grow beyond the easy and obtuse. If I had watched this and made it the only bar I rated every anime to, yes, then there should be deep shame. But from this beginning I went out and found the magazines and websites that would lead me to the world of Japanese animation, and of course finding friends who would help me along the way. They were good times, and it’s nice to see where you came from. And as a bonus you can enjoy that first anime in a new way, and there’s nothing wrong with getting new life out of old product. 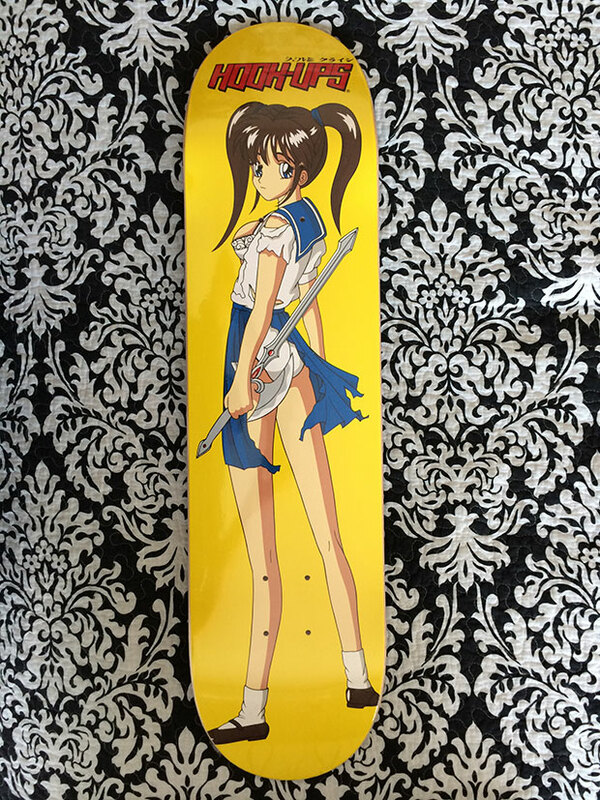 If anyone knows how to rehash old product, it’s Hook Ups Skateboards! Thanks Proto Deviantarters! DeanTheAdequate has decided Doc Martins are far too ridged and tall for his big calves. His flannel shirt is unnecessary in the warmer months and he doesn’t have a long enough chain from his wallet to his cargo pants. He hates the taste of Surge, Orbitz and Crystal Pepsi. He’s pretty sure he’s not up to being this 90s kid you all claim to be.